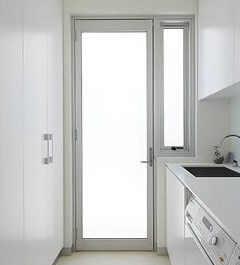 Since 1st May 2013, there has been a requirement in the national construction code for the Protection of Openable windows for all new construction where windows are positioned 2 metres above the ground floor. 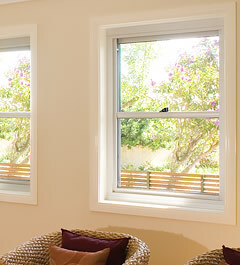 These windows must be restricted or protected in a way to not permit a 125mm opening and resist a 250N outward force. 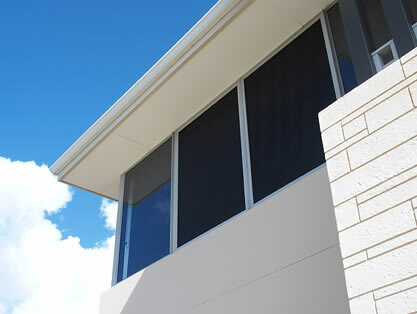 In NSW window safety laws were passed in parliament for residential strata buildings to adopt these new requirements in new construction through to existing strata buildings. 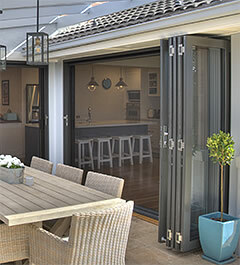 In NSW owners corporations have until 13th March 2018 to install such devices for the protection of openable windows. 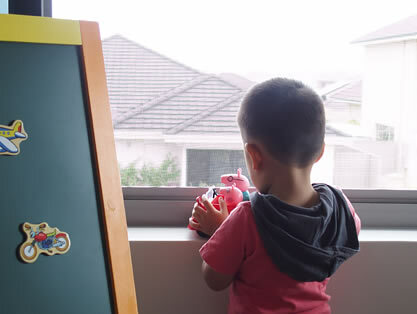 The KidScreen Window Fall Prevention (KWFP) system (previously known as KidSafe Protection Screens) was developed to embrace these building change requirements and has done so exceptionally without the need of restricted openings. 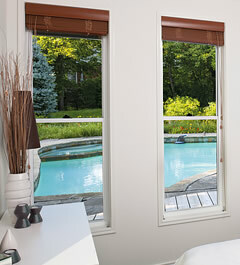 KidScreen Window Fall Prevention screens are a unique patent design, cost effective barrier solution designed specifically for child protection of openable windows. 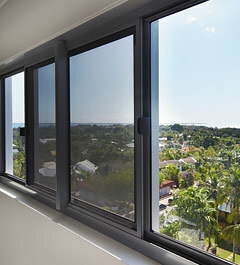 Presented with a highly commended Award from the "Australian Windows Association Most Innovative Window Component 2013". 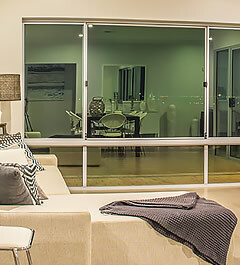 With an option of stainless steel 316 grade mesh or exclusive KidScreen mesh the screens ensure compliance to various building construction requirements without compromising the look of the window. 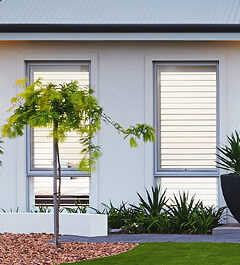 The use of KidScreen Window Fall Prevention screens when secured to the Carinya window means it can be left completely opened allowing natural air ventilation of the particular window type. No restricted opening is required as it acts similar to a security screen without the premium cost. 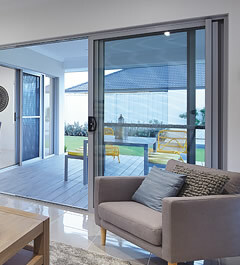 All Carinya Window Systems have been tested and are approved for the protection of openable windows as required in the National Construction Code making this an ideal choice as a complete window system solution.